As Iran moves away from using the US dollar, bitcoin has emerged as a potential replacement. The cryptocurrency could thrive in a country where more than 50 million people are connected to the internet, financial experts claim. In the wake of US President Donald Trump’s travel restrictions on seven countries including Iran, the governor of the Central Bank of Iran announced last month that the US dollar will be replaced with a stable reserve currency more frequently used in foreign trades. Two possible replacements are being explored such as using one currency, potentially the euro, or allowing Iranians to select from multiple currencies, reported the Coin Telegraph. The announcement has caught the attention of the country’s first bitcoin exchange, BTXCapital, which sees Iran as a market with potential to grow. “The market is massive. A large population with a high proportion connected to the internet means there is a lot of completely untapped market potential,” Ganesh Jung, CEO of Draglet who develop an exchange platform used by BTXCapital, told IBTimes UK. India recently saw a surge in bitcoin usage following the country’s demonetization of high-value paper notes, pushing people towards cashless transactions. However, last week the Reserve Bank of India issued a warning to bitcoin users saying it is not licensed in the country. “Any user, holder, investor, trader, etc. dealing with virtual currencies will be doing so at their own risk,” they said in a statement. The cryptocurrency faces similar challenges in Iran where, according to the central bank, Article 2 of the state’s Money and Banking Act states that “The Currency of Iran shall be in the form of money and coins,” which were either in circulation at the time the legislation was passed or which are issued under the Act. 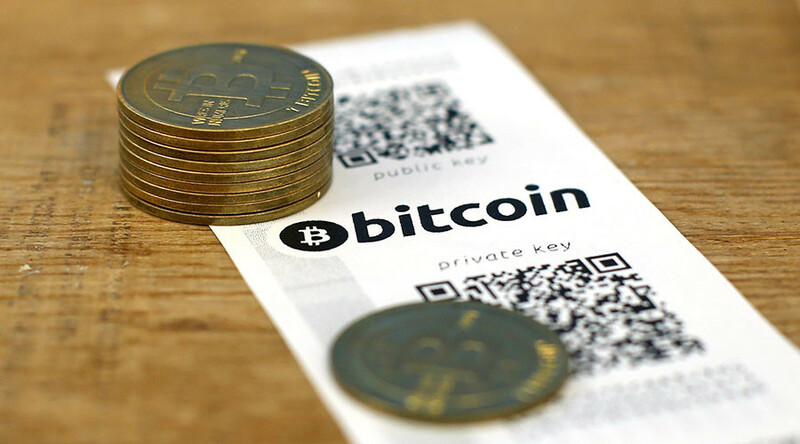 However, the restriction does not prevent bitcoin being used for other purposes including money transfers overseas. Jung claims Iran will be supportive of bitcoin and use it as a way to “signal that the country is hoping to reintegrate with the West – and bitcoin is one way to do this." Bitcoin more than doubled its value in 2016, becoming the year’s best-performing currency. It rallied at 126 percent on the back of strong demand in China, where the yuan saw its worst year on record, weakening 6.5 percent.